Coworking Spaces have been there for more than a decade now and the coworking search trends suggest it is going to grow beyond what anyone can expect. In this post about Coworking Trends 2019, we suggest some new changes that will affect the coworking concept to make it even better. Scroll through for the latest coworking trends and prepare for the future. Coworking Trends in 2019 suggest that space owners are more focused on technology. Earlier, many spaces had to hire managers for day shift and then for the night shift to help coworkers who would pop in anytime. Technology has taken over in such a way that there will be no need to hire even a single manager to take care of the coworking space. Access cards, coworking space management software, booking system, attendance system, automated invoices, time trackers etc. have all become so advanced that you just need to see your revenue at the end of the week or maybe at the end of the month. All human interference and hassles have been outgrown. 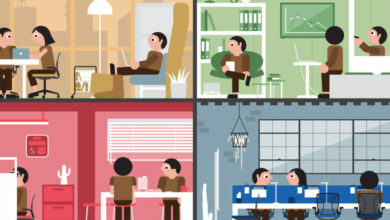 As per coworking trends, people tend to opt for a space that has more than 1 location within a city since they get a choice to work at any of the locations. 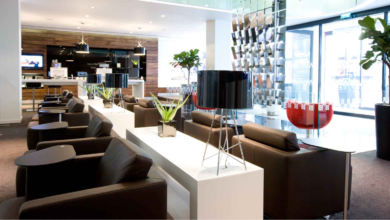 Frequent travellers or businessmen tend to opt for coworking spaces that have multi-city locations. If you are coworking space, it is time to grow and branch out. If not, then you should definitely be a part of some coworking passport programme which allows the cardholder to use a designated number of hours at any participating coworking space. If we’d have to name one thing about coworking spaces that they are known for, then it would be their interiors. The design is so well prepared and executed that a person falls in love with space in the first look. 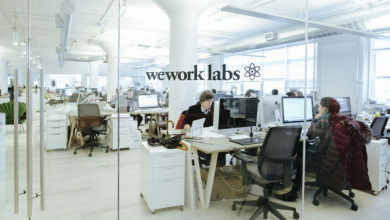 But a detailed research on Coworking Trends suggests that this is getting better day by day. We have a couple of new coworking spaces opening up on this earth every day and it is the space design which is getting better day by day. Sitting desks, standing desks, sofas, couch, bean bags are all normal. Moreover, we know that almost all shared office spaces provide coworkers access to recreational activities within their office space. A sports room with foosball, table tennis, chess board are all things of the past. The coworking space design has evolved in a much brighter way. 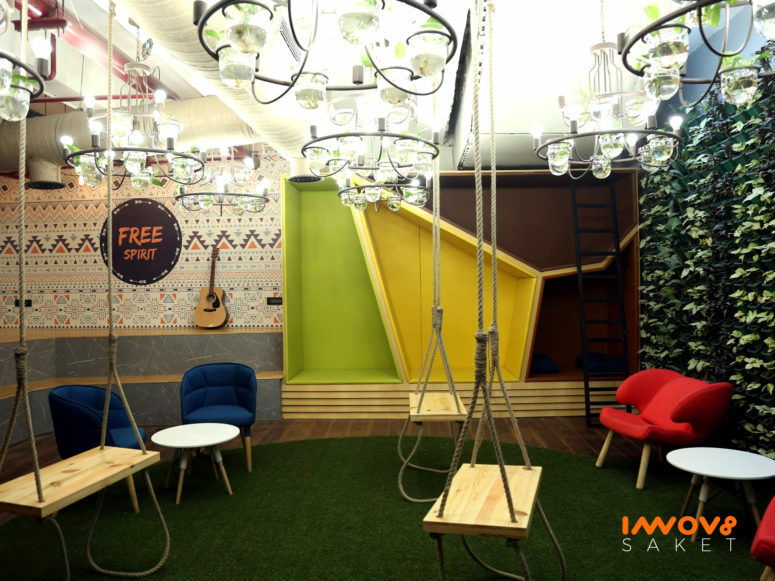 Check out this picture of swings in a coworking space to understand how creativity is changing the traditional coworking spaces. As per the latest Coworking trends, shared office spaces have started to provide many additional services to their coworkers just like a big corporate company provides its employees. 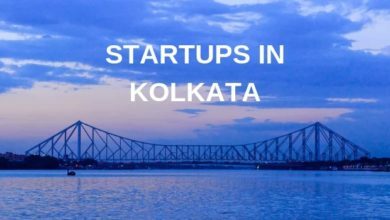 Some ongoing trends in coworking spaces for 2019 include babysitting, a chartered accountant for your startup, making office space pet-friendly, bank tie-ups for a loan, business account etc. If a coworking space is missing out on these basics and does not go the extra mile for its clients, it might soon start losing out customers to newly opened spaces. There are cities in the world that house over 100 coworking spaces and most of them are fully occupied. The trend of niche coworking has already been introduced and is sure to grow further. What niche coworking means that you target a particular segment. If we’d had to explain it with an example that just imagine – a coworking space for artists, only for females, for developers and coders, coworking space especially for writers, photographers and so on. Such coworking spaces are designed in a way to attract only that segment and have all the facilities that a professional in that field might need. Since coworking is all about creating a community, as per recent trends, these niche coworking spaces have created quite strong communities. 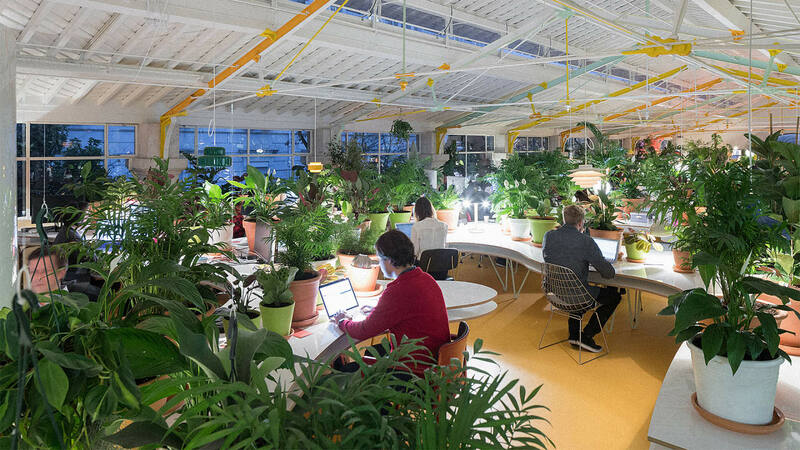 Trends suggest that coworking spaces are getting more inclined towards greenery. A space that has ample plants, flowers and well maintained green walls are somehow more attractive to coworkers. 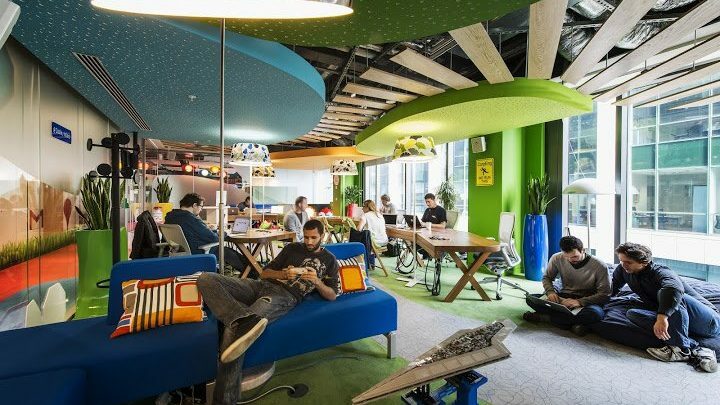 Coworking trends suggest that new design concepts have also started to include an artificial waterfall, stones, beaches like structures and other things that depict nature within the space. People come to coworking spaces to work but as per recent trends in coworking culture, there much more than workspace that is needed. From weekly lunch to events and from yoga classes to meditation sessions, all are becoming a part of the coworking concept. These activities are optional and often occur over the weekend but the good thing is that they add up to the long list of offerings that your coworking space provides. 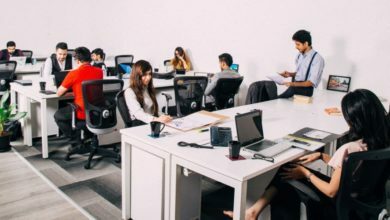 Earlier coworking spaces were meant for freelancers, solo entrepreneurs or small businesses but now days even corporate companies are exploring coworking spaces for their employees. This shift is happening for the good as it is building more trust in coworking spaces. One coworking trend to look out for in 2019 is to make your coworking space corporate friendly. You should be able to customize it and differentiate between open area, small private offices and lounge area. Last but not least. The major coworking trend that is picking up quite fast is digital marketing. No matter how well space has been built, no matter the location of the space, your space will not attract coworkers until and unless you spread the word. As search trends for coworking spaces on search engines are increasing, so are the efforts of digital marketing. Owners and managers now understand that a single person who joins the space is a long-term customer. No matter the acquisition cost of a coworker, it actually pays off in the long run. If you are still not running ads on social media and search engines, you need to start doing it. Moreover, investing in a photo shoot of your coworking space or getting a professional video will always be a great investment. Coworking trends may vary from region to region and even from time to time. 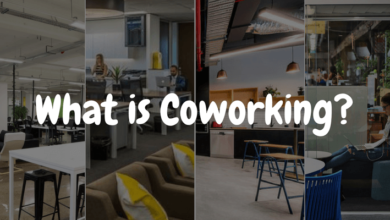 The above mentioned 10 trends are the ones that might guide the coworking culture for the year 2019 and make it future ready. In order to succeed and offer something different to your clients, you need to up the game in an ethical way. One way to stay in the loop is to keep following such trends on Coworking Mag.